18pt;">Zanthin® is a stabilized form of astaxanthin with potent antioxidant and anti-inflammatory properties. Patented. There are multiple patents covering the preparation of Zanthin as well as its ability to promote eye, joint, and cardiovascular health. Clinically researched. The vision and joint health benefits of Zanthin are supported by clinical studies. Stabilized. 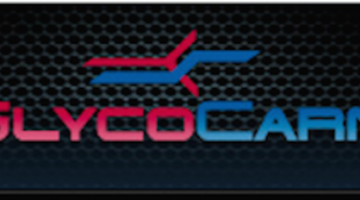 Supercritical CO2 extraction combined with a proprietary peroxidation blocker extends the life span of the supplement for years. Along with lutein and zeaxanthin, astaxanthin is a lipid-soluble pigment that is commonly incorporated into nootropic supplements due to its high store of decentralized electrons that promote antioxidation. 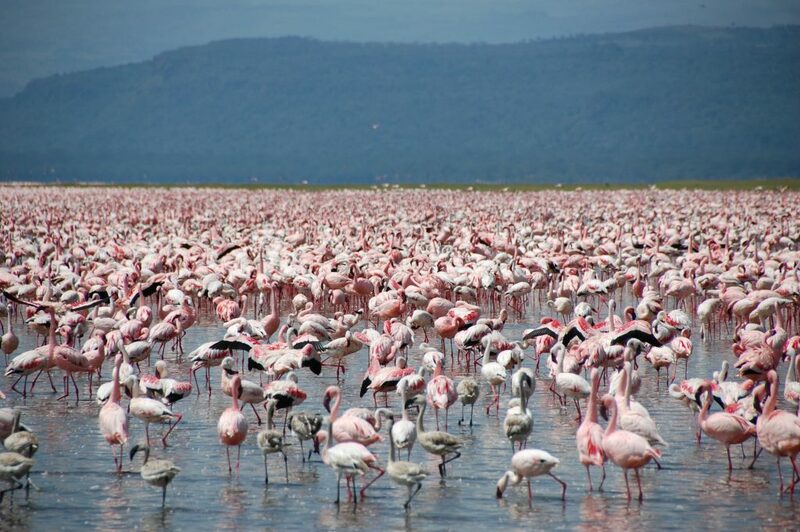 The pigment may be most popularly recognized for the bold, pink-red hue it imbues into the external appearance of flamingos, salmon, lobster, and numerous red-colored aquatic creatures. 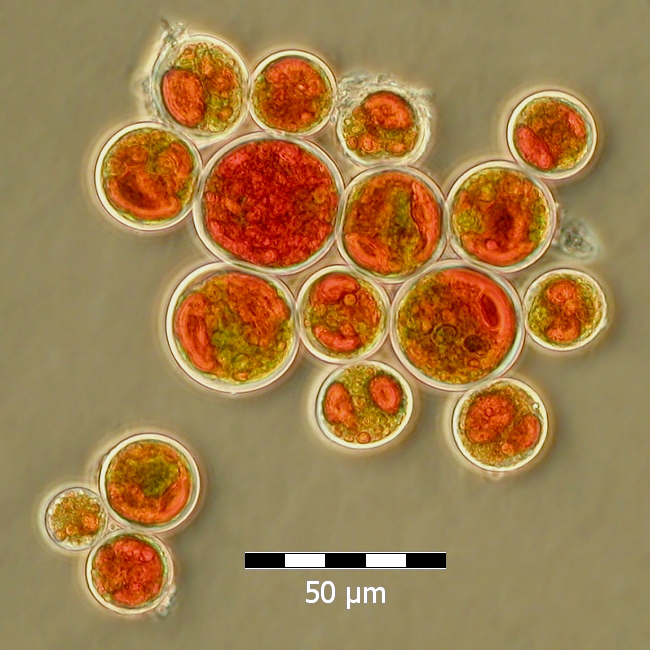 In the case of Zanthin, its astaxanthin content comes from the microalgae Haematococcus pluvialis (H. pluvialis) grown by Alimtec in the Elqui valley of Chile. After the mass of microalgae is concentrated, cracked in specialized equipment, dried, granulated, and vacuum sealed, it is sent to Florida to undergo supercritical CO2 extraction. antioxidant, Zanthin can impart a neuroprotective effect that protects the brain and neurons from oxidative stress, as well as a photoprotective effect to counteract harmful ultraviolet (UV) damage. The presence of astaxanthin may further have an anti-inflammatory effect that promotes the microcirculation of blood and nutrients near the eye. Zanthin is recommended as a complement to omega-3 fatty acid supplements such as docosahexaenoic acid (DHA) for managing cholesterol and lipid levels. Valensa utilizes a proprietary supercritical CO2 extraction process to ensure that Zanthin is pure and free from solvents. This process is covered by the German patent and trademark office (DPMA) under DE Patent 212015000031U1. more than 10 U.S. and DE patents affirming the use of Zanthin in supplements to improve joint health. The most recent one (U.S. Patent 9913810B2) claims that the supplement can treat and alleviate symptoms of joint pain. t 9610313B2 covers the formulation for a vision supplement that mixes carotenoids — including the astaxanthin of Zanthin — with omega-3 essential oils. sisting of a combination of Zanthin and phospholipids has been shown to promote the maintenance of cardiovascular health (DE 212015000033U1). Did you know? Zanthin is stable at room temperature and has a shelf-life of at least 4 years. uses of Zanthin are for joint and eye health, but it may deliver a number of other potential health benefits. xidant, Zanthin is capable of protecting the joints from the detrimental impact of oxidative stress by neutralizing excess reactive oxygen species (ROS). Research has also shown that astaxanthin supplements can inhibit inflammatory biomarkers such as TNF-α, NF-kB, i-NOS, and COX-2. Diminishing oxidative stress and inflammation are both critical processes for maintaining optimal joint function and stability. nd anti-inflammatory capacity of Zanthin can also benefit vision by protecting against macular degeneration, UV radiation, and ROS around the eyes, as well as minimizing eye strain and enhancing visual accommodation. Other potential, albeit not research-backed, benefits to vision performance include improvements in contrast sensitivity and recovery from flash blindness. href="https://supplementsinreview.com/nootropics-glossary/#blood-brain-barrier" target="_blank" rel="noopener">blood-brain barrier, Zanthin is able to defend brain cells against the gradually deteriorating effects of aging and neurodegenerative disorders like Alzheimers. The potential nootropic effects of the supplement are still in its early stages of clinical investigation. Due to the similarity of their mechanisms, Zanthin and omega-3 fatty acid supplements are often paired together for cardiovascular health. that the antioxidative effects of Zanthin facilitate immunomodulating activity, including the proliferation of T-cells, B-cells, and natural killer cells that defend the body against illnesses and potentially harmful cytokines. Clinical backing: Multiple randomized and controlled clinical trials have demonstrated the efficacy of H. pluvialis-derived astaxanthin supplements for vision and joint health. Safety compliant: The all-natural supplement is hypoallergenic, gluten-safe, entirely vegetarian, and free of solvents and growth-modified hormones (GMO). The U.S. Food and Drug Administration (FDA) has granted Generally Recognized as Safe (GRAS) status to astaxanthin supplements derived from H. pluvialis. 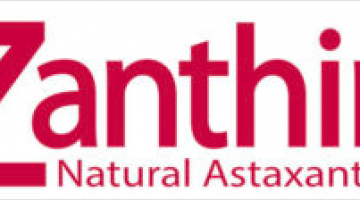 Stable: Relative to other astaxanthin supplements, Zanthin boasts a considerably longer shelf life due to a manufacturing procedure that unites DeepExtract® high pressure, supercritical CO2 extraction and Peroxidation Blocker Stabilization technology (O2 B®). Traceable: Users can trace the preparation of the supplement all the way to its originating microalgae source H. pluvialis, which a sister company naturally cultivates in a pristine Chilean environment. Multifaceted: Zanthin is highly versatile and has applications in joint health, cardiovascular health, vision, brain health, and immunity. 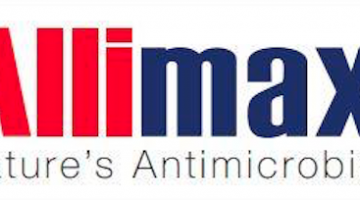 This study examined the effect of a multi-ingredient supplement containing krill oil, hyaluronic acid, and 2 mg of Zanthin on male mice. The supplement significantly inhibited pro-inflammatory cytokines — including interleukin-6 (IL-6), tumor necrosis factor-α (TNF-α), and IL-1β — while also elevating levels of the anti-inflammatory cytokine IL-10. ty of Zanthin to promote vision, particularly when taken as part of a multi-supplement formula. In addition, there is an ongoing, unpublished study that found Zanthin reduced joint discomfort more so than the standard treatment of glucosamine and chondroitin. The Carotenoids in Age-Related Maculopathy Italian Study (CARMIS) was a blinded, randomized, placebo-controlled trial assessing the effect of carotenoids on the vision of 145 patients with age-related macular degeneration. After taking either a control or a combination of 4 mg of Zanthin and various carotenoids, vitamins, and minerals for 2 years, the Zanthin group displayed statistically significant improvements in visual acuity, contrast sensitivity, and retinal function. e used 2 – 4 mg daily serving sizes. Single supplement Zanthin is typically available in 4 – 12 mg capsules or softgels. Zanthin (4 mg) is most widely offered as a component of multi-ingredient formulas, such as Valensa’s EyePro MD for vision and FlexPro MD for joints. Zanthin may alleviate joint pain and improve vision. Among the various potential health advantages of taking Zanthin, only its use for vision and joint health have clinical backing. However, the antioxidant and anti-inflammatory properties of astaxanthin supplements are well-documented, and Zanthin is likely to be beneficial for the brain, heart, and immune system. Start with a 4 mg dose of Zanthin. Clinical studies examining natural astaxanthin supplements like Zanthin have used 4 mg of the supplement per day. This amount is also the most common dose among Zanthin-based products currently on the market.